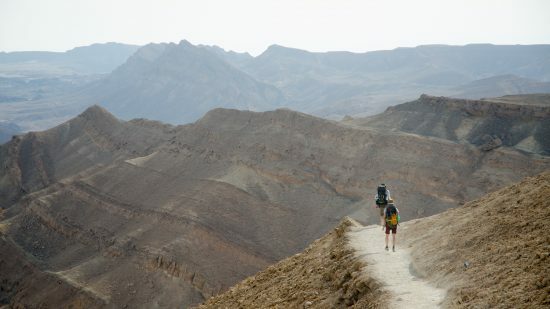 The Jesus Trail leads us in the footsteps of Jesus on his journey in the North of Israel. 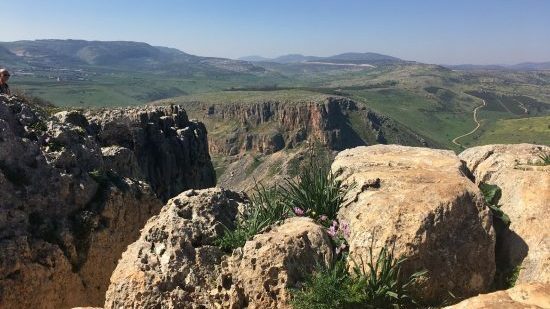 It follows a unique pilgrim route in the stunning Galilean landscape-from Nazareth through Sepphoris, Kafr Kanna, Nebi Shueb, Arbel Cliffs, the Mount of Beatitudes, to the Lake of Galilee, and finally Capernaum. Hiking is easy to moderate, 65 km. long. Parallel to the Israel Trail designed for hikers, there is also a route for bikers. 300 Km. 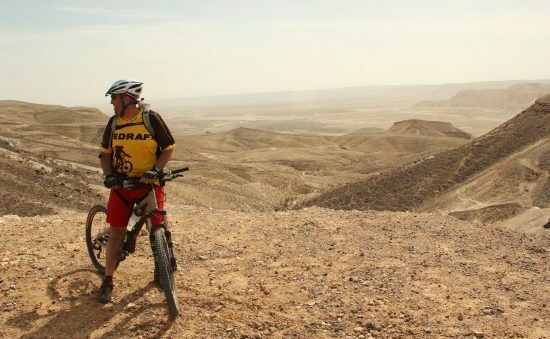 already exist and ridden from Mitzpe Ramon to Eilat, and presently, progress is being made for the northbound trail from Mitzpe Ramon. 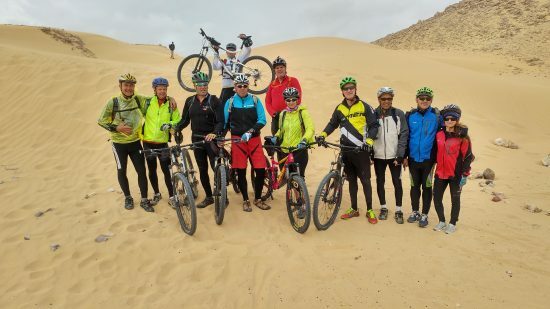 To bike in the desert on "singles" at all levels is an amazing experience for Israeli bikers as well as for bikers from all over the world .Come and be part of a ''different'' riding experience in the Israeli desert.